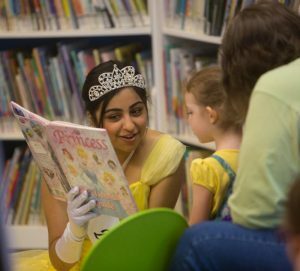 Join us for a special storytime and craft with the Daffodil Princesses at Tacoma Public Library. The princesses will read stories, sing songs, greet children and be available for photos afterwards. Library "After Party" following the Jr. Daffodil Parade.